There’s just something about things that light up that is simultaneously wondrous and mesmerizing. 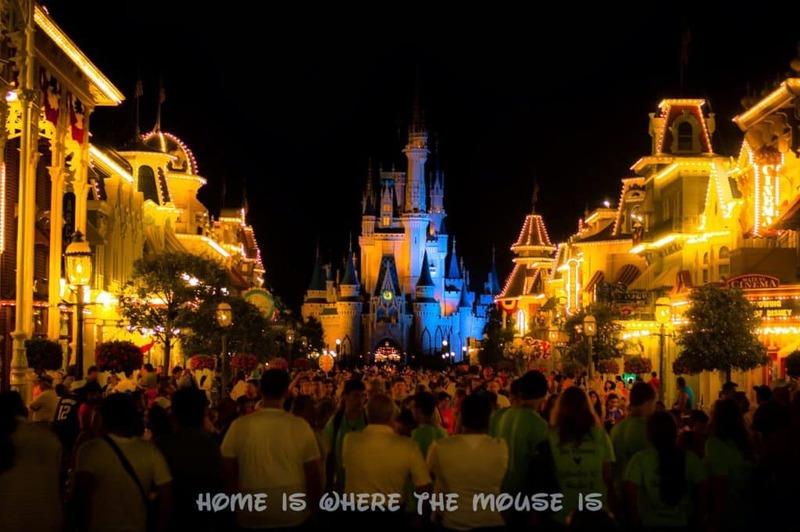 At home, we often take this modern convenience for granted, but in Walt Disney World we marvel at the implementation of lights in attractions, shows, and scenery, especially at night. It’s just another of the many ways that Disney manages to bring out the kid in all of us. Of course, Disney shrewdly capitalizes on our fascination by selling a myriad of souvenirs that dazzle us with illumination. 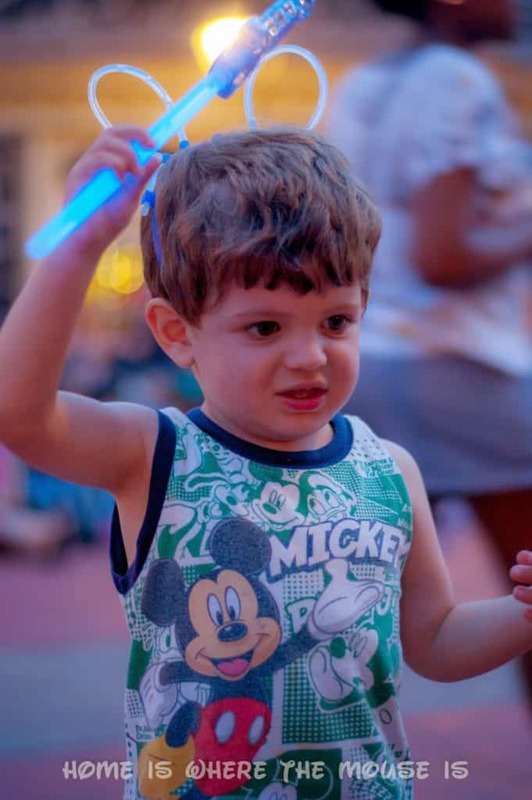 Every parent knows how hard it is to resist the temptation to buy when that cart full of light-up souvenirs comes by while you’re waiting for the Main Street Electrical Parade. It’s not just the lure of the lights that you’re contemplating, but also the ability to keep your child occupied during a long wait, and to make them feel like they’re a part of the magic. Jackson is a part of the show with light up wand and glow band “ears” that we brought with us from home. When we were kids, the array of souvenirs amounted to glow bracelets and necklaces that you had to put in the freezer back home or at your hotel to try and make them last longer. Or perhaps you splurged on the light-up sword, which was a flashlight topped with plastic cones that extended outward when you thrust it. 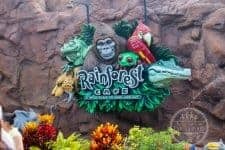 Today, these souvenirs have evolved, incorporating fiber optics, LEDs, and in some cases, computer circuitry to enhance their effects and helping to bring some of our favorite characters to life with spinning, whirring, and flashing. The very latest development in light-up souvenirs has been interactivity. Last year, Disney unveiled “Glow with the Show” Mickey Ear hats. There had been illuminated hats for years, but these were something new. Not only do they light up, but they change colors, and in certain situations, the colors are dictated by what’s happening around you. Right now, with Glow with the Show ears, you can become a part of the show during “Wishes”, “Celebrate the Magic”, “Fantasmic”, and during the holiday season, “Holiday Wishes” and the “Osborne Family Spectacle of Dancing Lights”. We searched high and low for these ears on our last trip, but even at the $25 price tag, the demand has outweighed the supply, and there were none to be found on property. We did see people wearing them, and they looked awesome. We can only imagine what it would look like to have a sea of guests wearing their ears, lighting up in unison along with the music and lights of the Disney nighttime spectaculars! 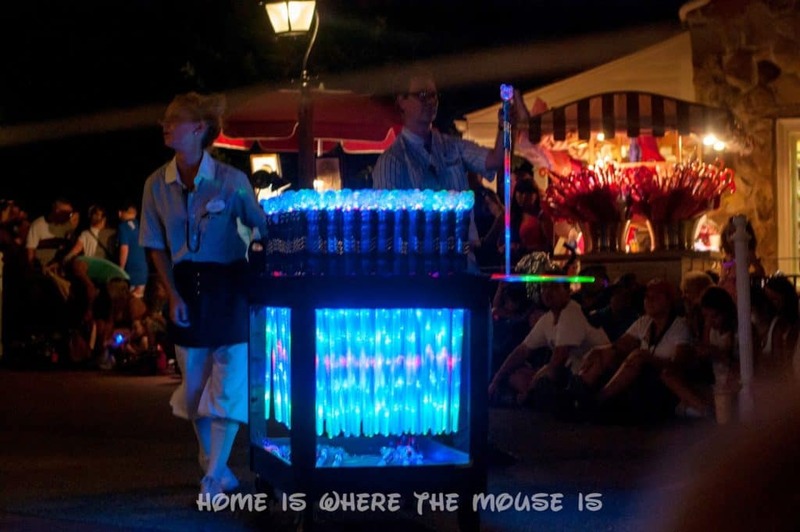 With the innovative “Glow with the Show”, the light up souvenir has been transformed from something you buy each trip and throw in the toy box at home, to a must-buy park essential that you treasure and pack to bring with you each trip back to the parks. 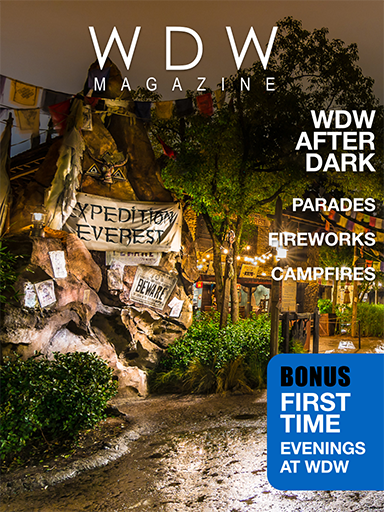 This article was originally written by us for WDW Magazine and appeared in the February 2014 issue, “WDW After Dark”. We had no trouble finding them this past weekend. I think it's cool how they are expanding the integration. On St. Patrick's Day it was set up in DTD to make them turn green if you happened to be walking around with yours on! I love these ears! So fun to get everyone part of the show. I know my kids will be asking for them, though hopefully, by the time we get there, they have them in stock! We asked our daughter what she wanted us to get for her and she immediately said "Glow with the Show ears!" Thankfully, this time around they were easy to find. This is so much fun!! I would love to have the ears!! Love night time in the parks!! It's really cool, especially when a lot of people have them. Disney has so many neat light up souvenirs! I love the ones that spin and flash! Those are really cool. 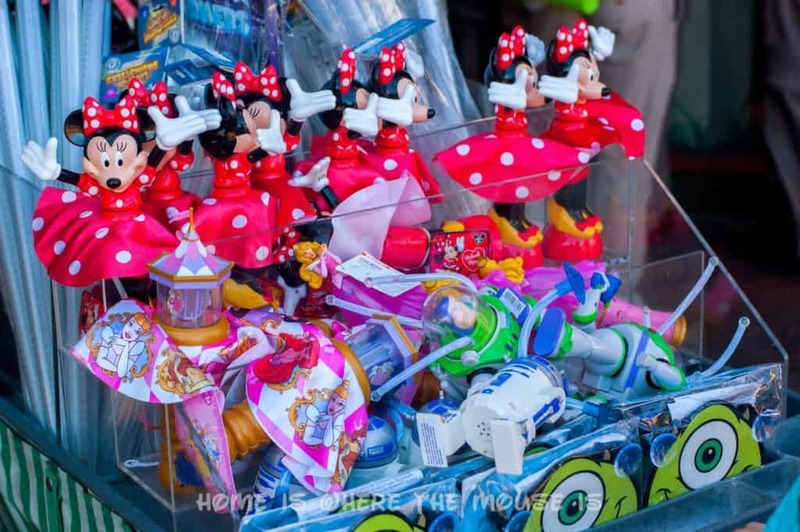 We've got the Cinderella, Buzz Lightyear, and the Minnie Mouse with the light up skirt! I think buying a few $25 gift cards and then using them when we get there to get the hats might ease the sting out of buying them for the rest of us. So far we just have the one because of the price. My son begged for Glow with the Show Ears on our last trip. And then refused to wear them because they were too heavy! They are heavy compared to the other ear hats! I had to tighten the straps as tight as they could go so it wasn't always falling off my daughter's head because of the weight! My son used his birthday money on our Thanksgiving trip last year to buy these ears and he loves them! They are slightly heavy though so he doesn't wear them as long as he wears a normal pair of ears. I've seen many videos that have used the Glow with the Show ears & it was amazing! I'm glad to hear that they're using them for more shows, especially when they're $25 a pop. I saw the post by another person who said that DTD used them to turn your light up ears green on St. Pat's day…pretty cool.